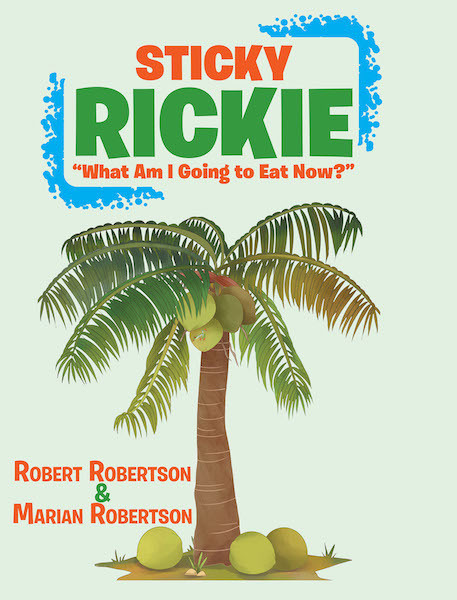 Recent release "Sticky Rickie" from Covenant Books authors Robert and Marian Robertson is an entertaining story of a frog's struggles of finding food to satisfy his hunger. 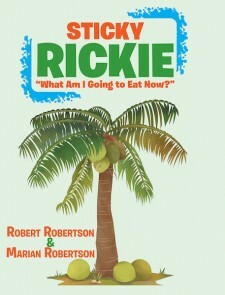 SLIDELL, La., November 8, 2018	(Newswire.com) - Robert Robertson and Marian Robertson, a married couple who each had a career in marketing and management and in teaching respectively, has completed their new book, “Sticky Rickie”: a vivid children’s book on the life of Sticky Rickie and his efforts in searching for bugs for food, as bugs are being killed by humans, leaving him lacking. Recent release "Glasbergen Cartoons" from Covenant Books is a compendium that exudes with the late cartoonist Randy Glasbergn's final works.